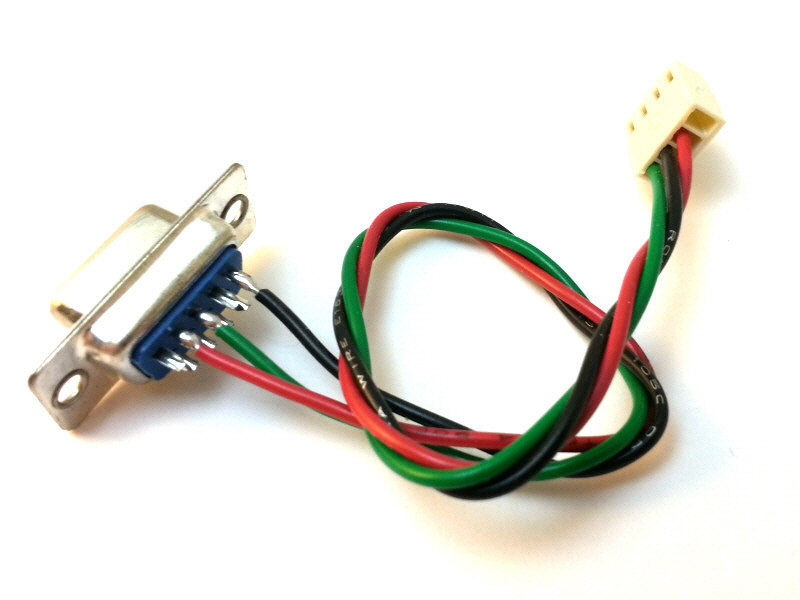 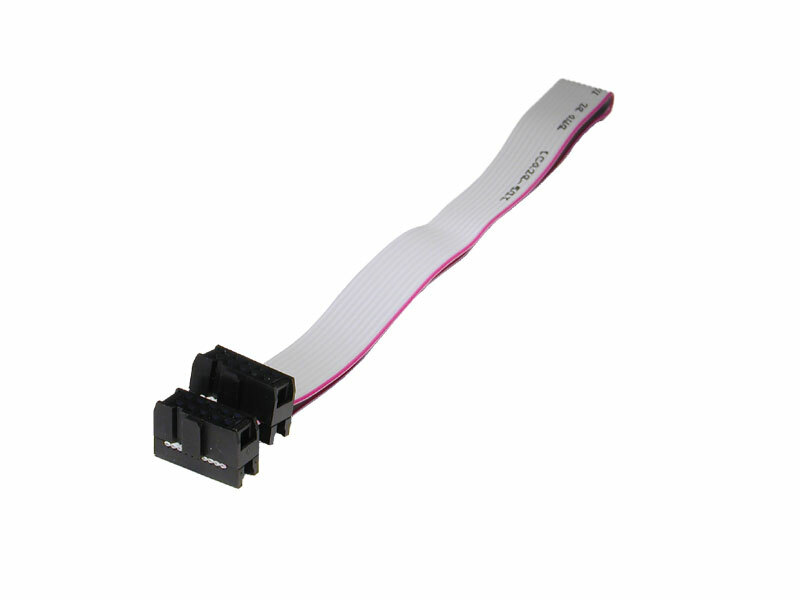 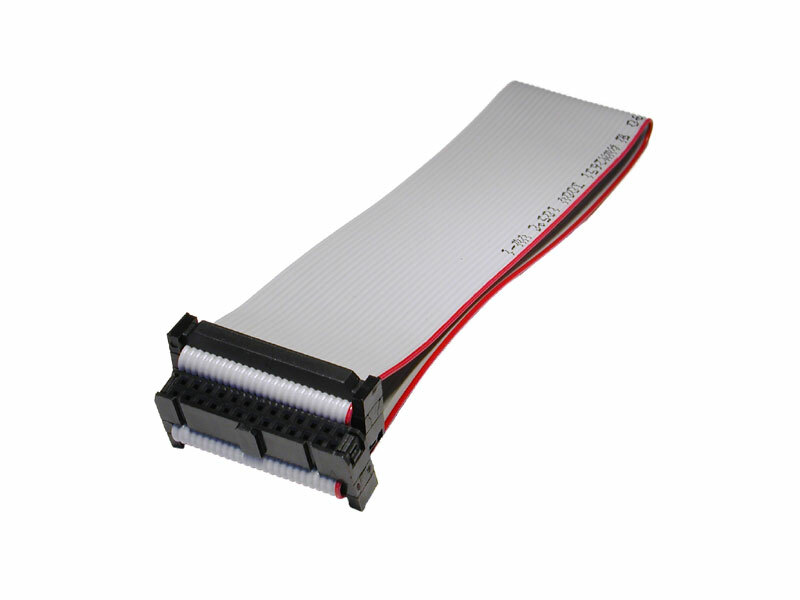 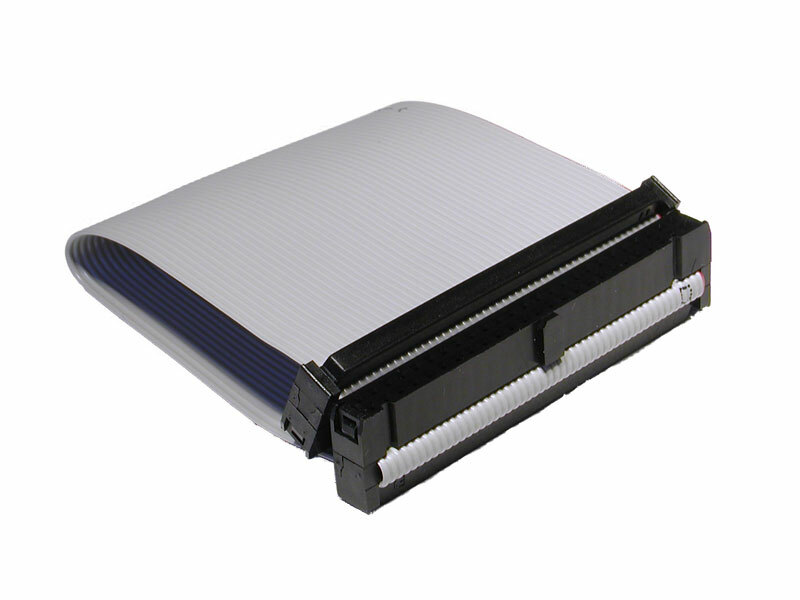 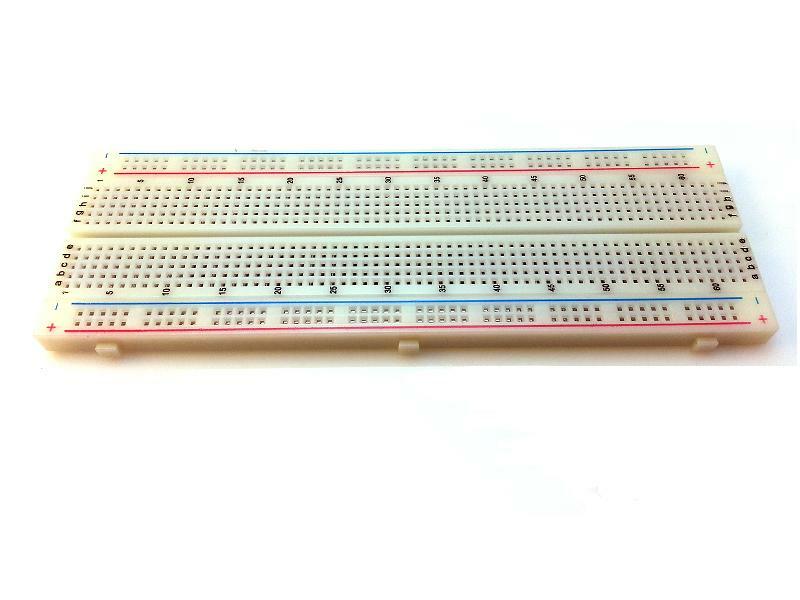 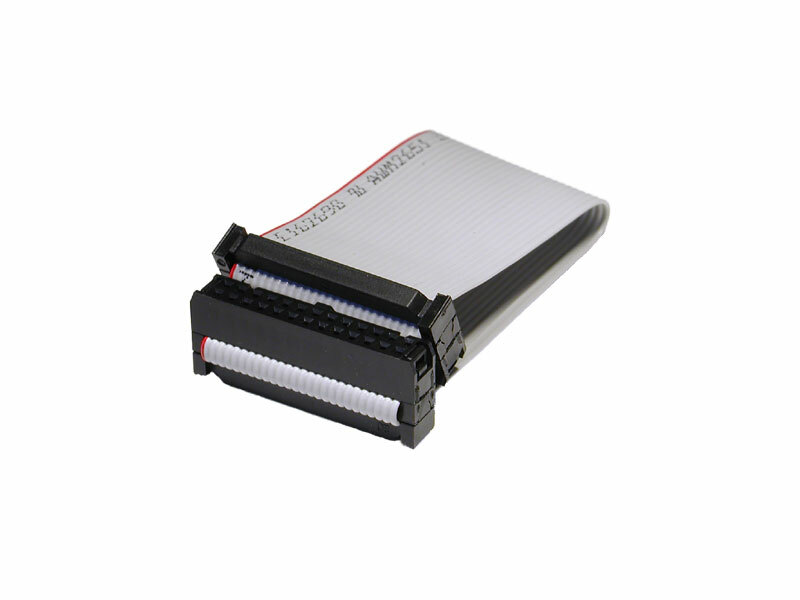 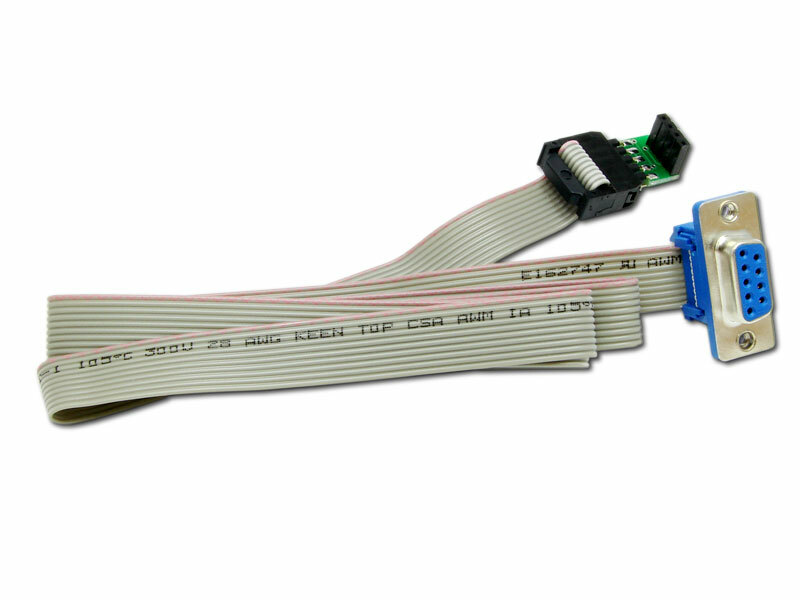 DB9-to-4-pin Molex, 3-wire, 6-inch cable for Adapt11, MicroCore-11, etc. 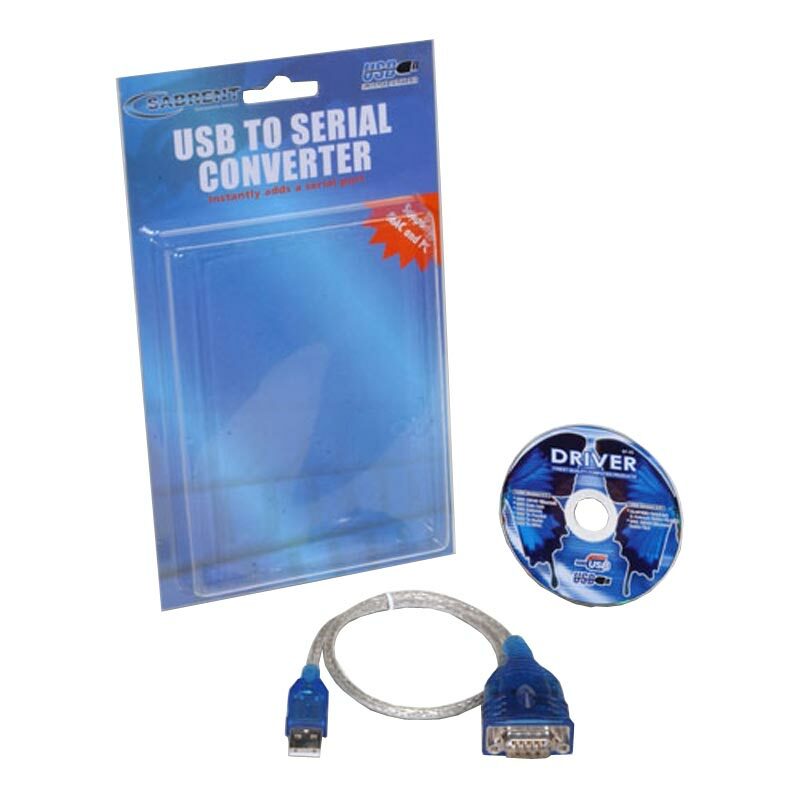 Creates a virtual COM port on a PC that does not have a physical COM port. 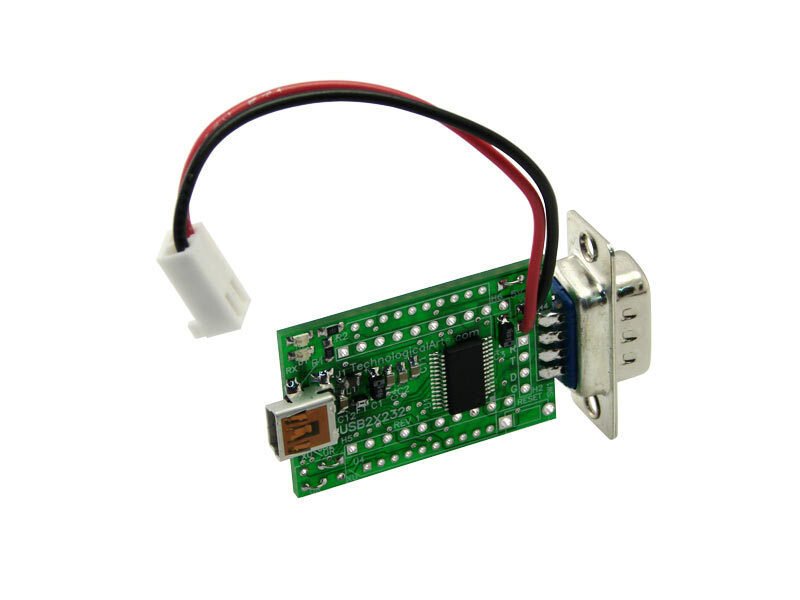 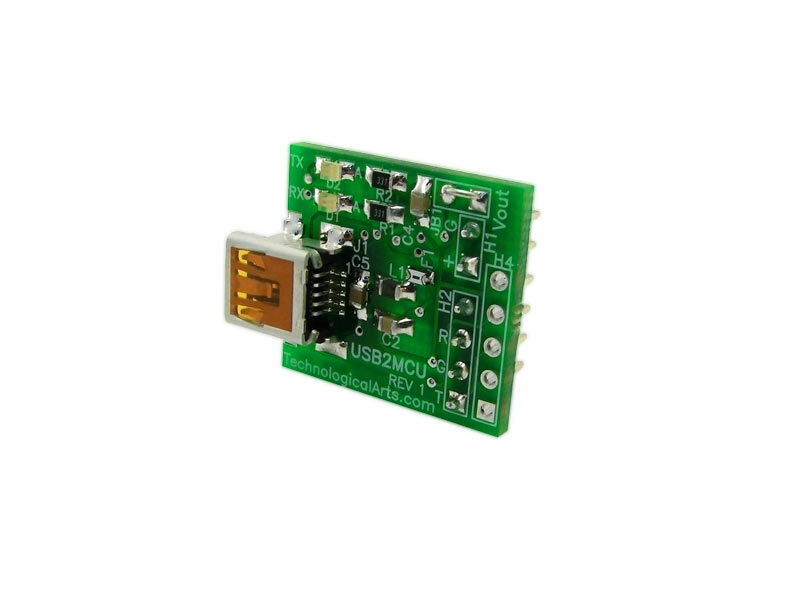 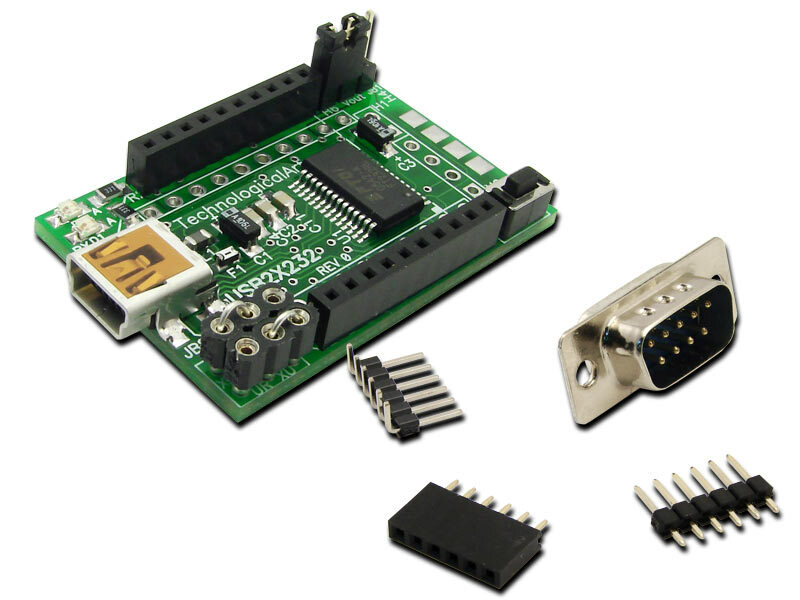 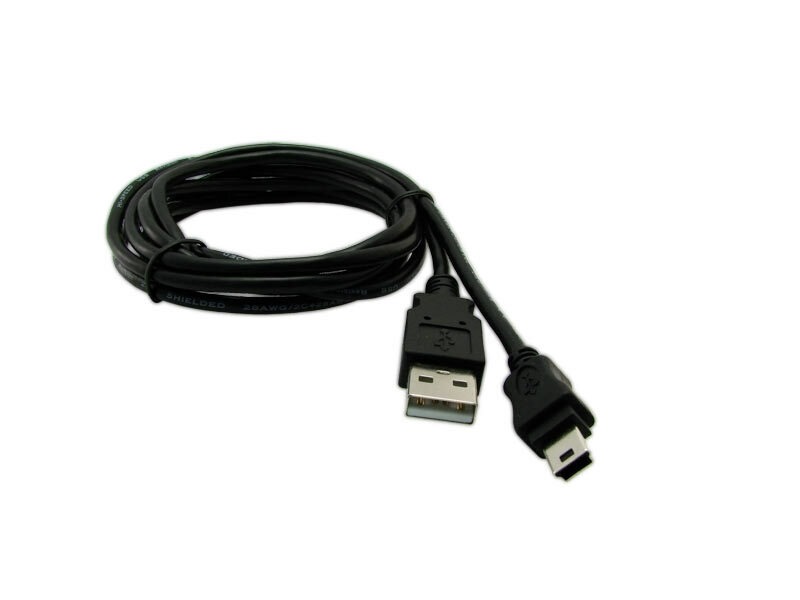 Plug it into an available USB port and install the included driver software.